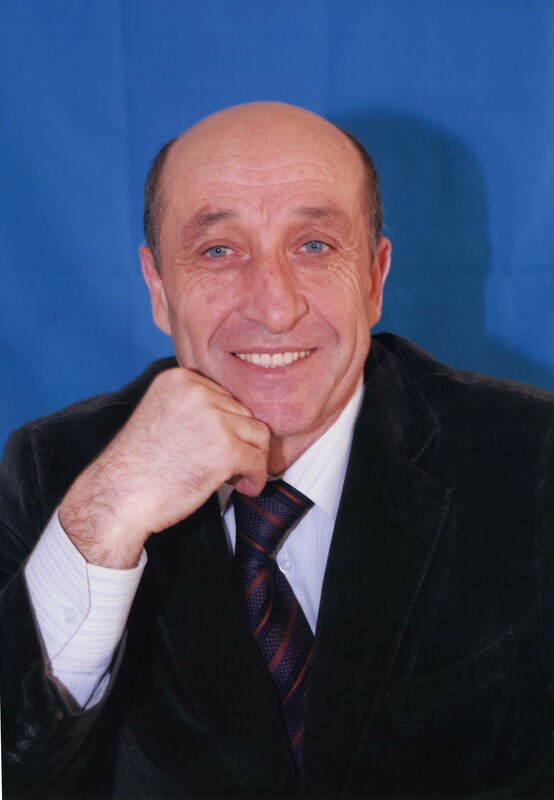 Chaushev Israfil Nazbievich, Doctor of Medical Sciences, Professor. Scientific research in the field of surgery and innovative cellular technologies. Chairman of the federal fund “Oncological care”. Co-founder of OOO Innovative Medical Center, which is an industrial partner of the Far Eastern Federal University for the implementation of the federal target program for personified proteome-based therapy for glioblastoma of the brain with hematopoietic stem cells. Previously, the federal target program for the creation of hybrid cellular systems was won.